Garden wall blocks are great for creating raised patios, planters, tree rings and of course, garden terraces. 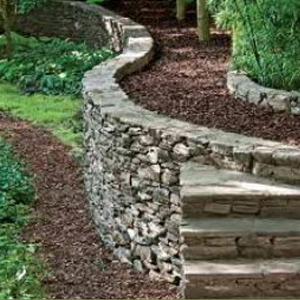 Call Youngs River Trees is among the highest rated garden wall contractors in Astoria, Warrenton and Seaside Oregon. Call for a free estimate.